Una May is a talented vocalist, composer and vocal director, who has worked extensively throughout the UK on stage, TV and radio. Her broad stylistic range and joyous vocalisations are reflected through gospel, jazz, afro-latin and blues. Una May is an exuberant musical force; she’s an inspiring workshop leader, voice coach and composer. Mixing Gospel, Jazz and improvisation, Una May’s style is vibrant, joyous and life-affirming. Her workshops include glorious arrangements from the all-time Motown greats such as Marvin Gaye, The Supremes & Stevie Wonder. 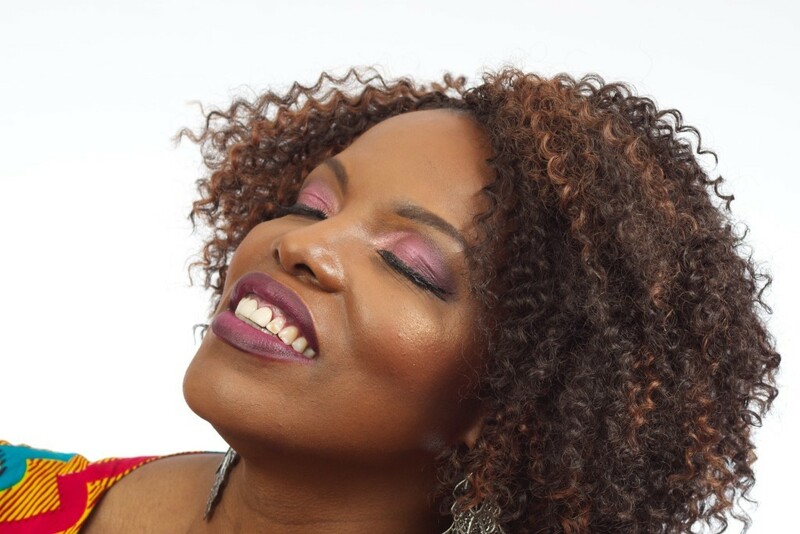 She has worked extensively throughout the UK on stage, TV and radio, also alongside some of Britain’s top jazz musicians and performed internationally with the female a capella group Black Voices. Born of Jamaican parents in Leeds UK, Una May is a truly liberating experience. Una May has travelled in Africa, collecting and writing music, which she has arranged and developed with many choirs across Britain. In her workshops Una May shares African traditional music (mainly south and west) Gospel, Jazz, improvisation, rhythm skills and a whole lot more!